Happy Father’s Day from Chrysler Capital! It’s Dad’s Day! That wonderful day of the year when Dad gets to put his feet up, relax with the beverage of his choice and watch the game. Wait … that’s football season. 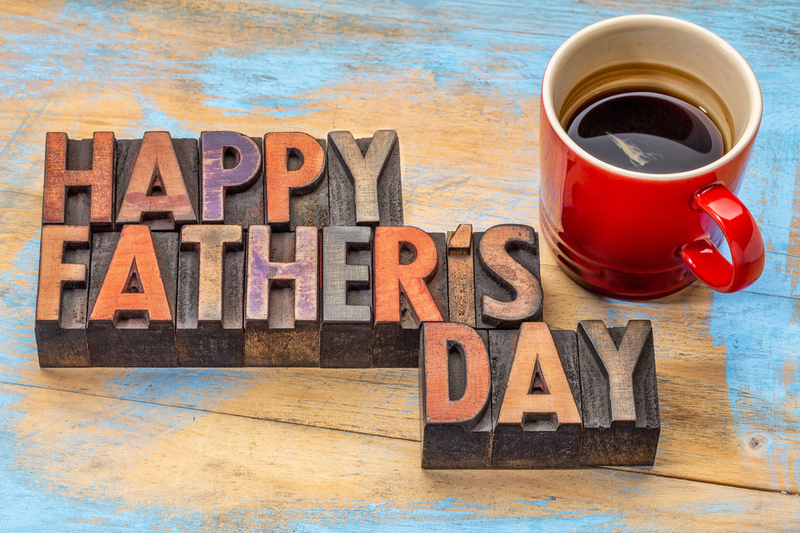 To all the dads out there, no matter how you’re spending it, we hope you’re having the best day possible. Happy Father’s Day!